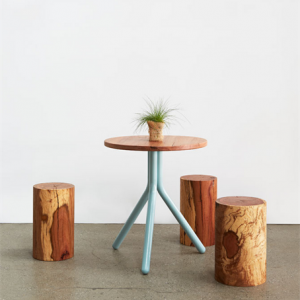 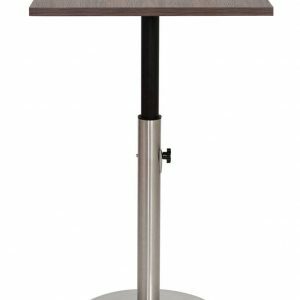 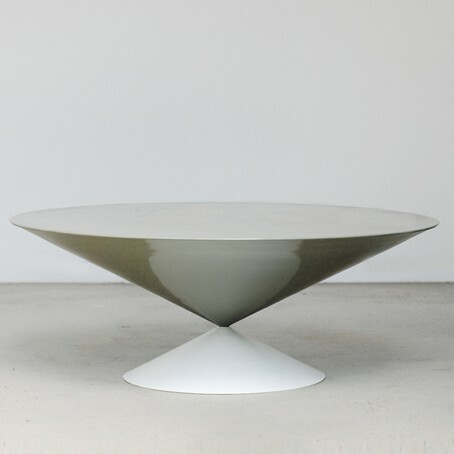 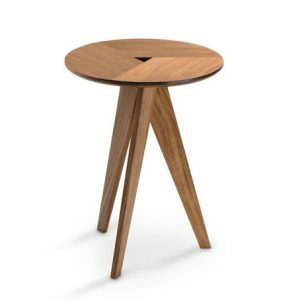 LifeSpaceJourney offers an ever evolving range of tables and side tables. 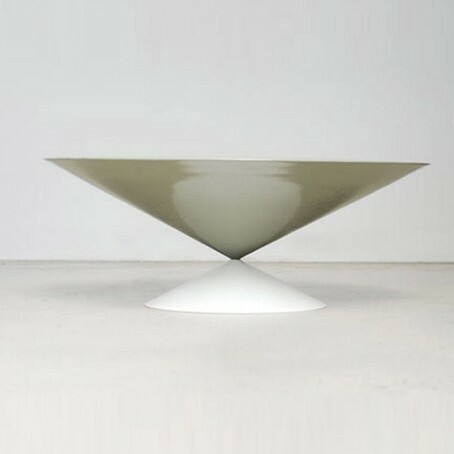 Emphasis is placed on functionality and the unique aesthetic of each piece. 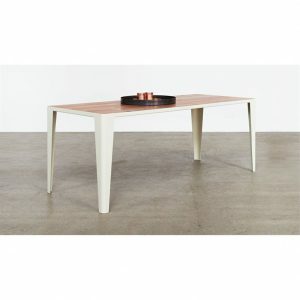 Due to the size and weight of this table please contact us directly for shipping information.